Budget is a common factor for teens when considering a DIY project or a gift for a friend. DIY gifts are always a good choice for presents if you are looking for a more personable and budget gift option. Anybody could go to a Target or an Amazon page and buy a present nowadays, but where’s the personality in that? 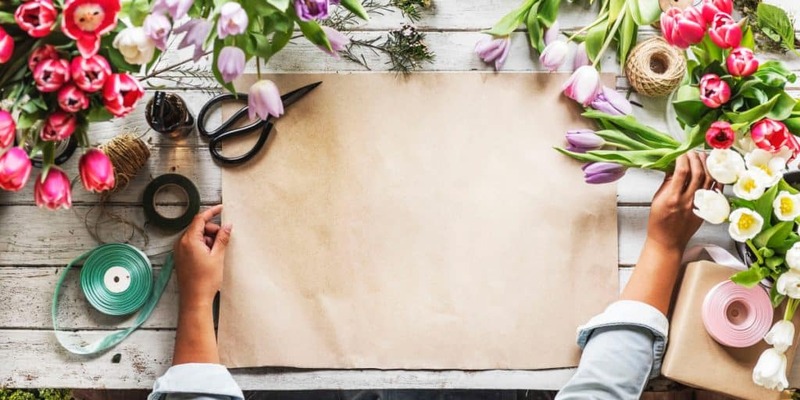 What makes DIY handmade crafts so special is that it shows the receiver that they are important enough in your life that you would invest your own time into creating a craft project for them. Here are the weekly top 3 DIY crafts for teens featuring DIY planters, scented candle, and a pressed flower frame. 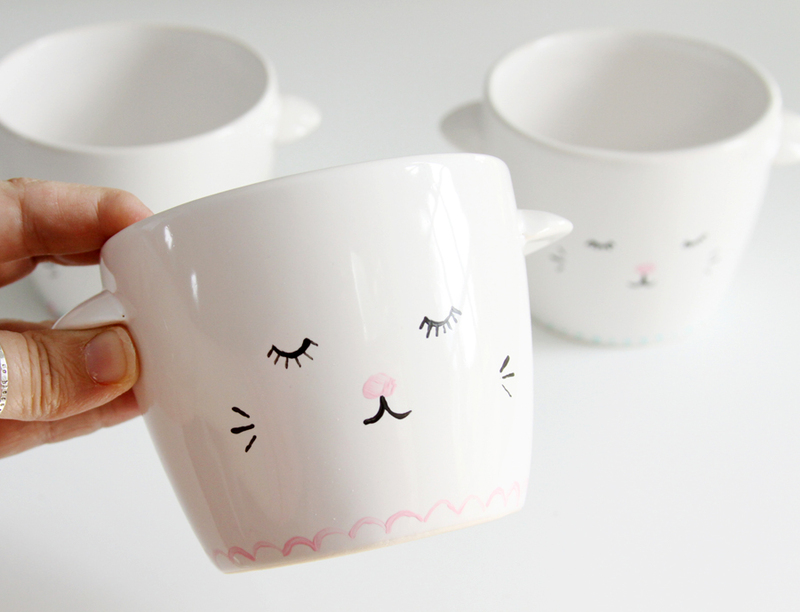 Have a face design in mind for these cute DIY planters? These pictures feature sleeping kitties, but imagine the possibilities! You could paint these with faces of other animals or regular faces. 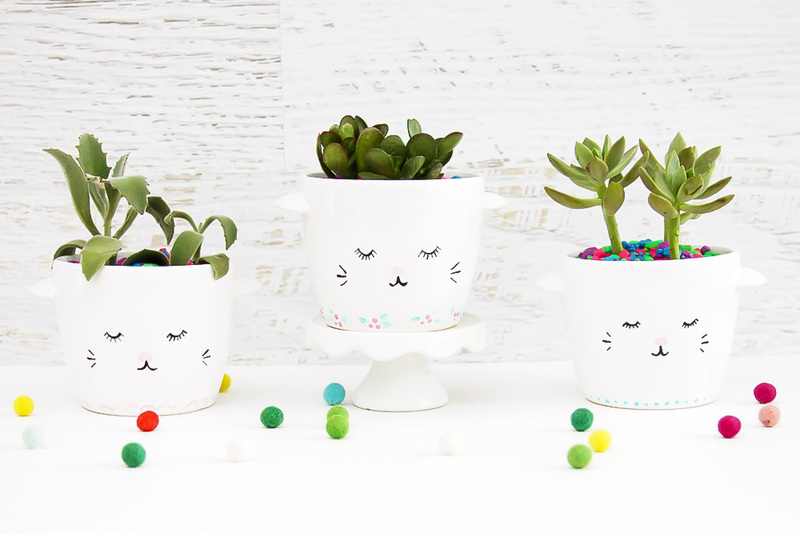 Lil Luna takes some cheap white planters and multi-surface paint and designs make these planters in no-time. Don’t forget to decorate the bottom with a border design. You can add little scallops, flowers, or dots. Top it off with a real or faux succulent for that fresh finishing touch. Candles are always a great gift idea! Candles are beautiful and add that extra light and smell accent to a room that just makes it so lovely. 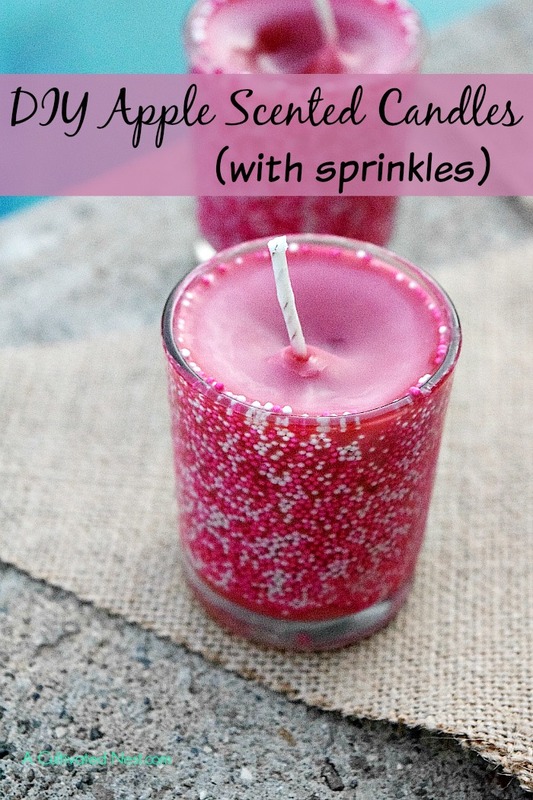 Utilizing inexpensive materials, candle-making is an excellent choice for budget DIY craft projects. 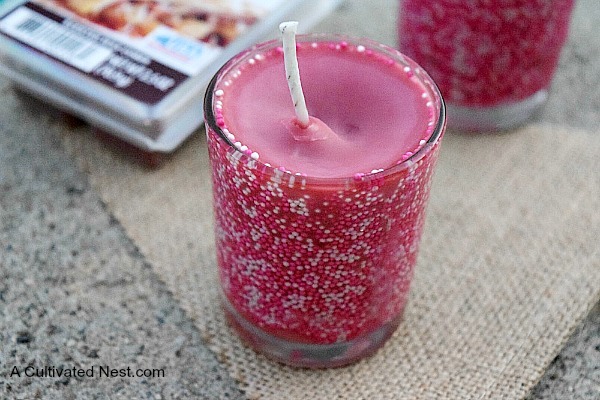 Recycle older candles around the home by making wax chips and add it to the candle wax mix. The DIY in the link uses baked apple warming wax cubes in order to make the candle smell like baked apple, but you can easily customize the candle by getting whatever scent you want. This craft is a team favorite this week. 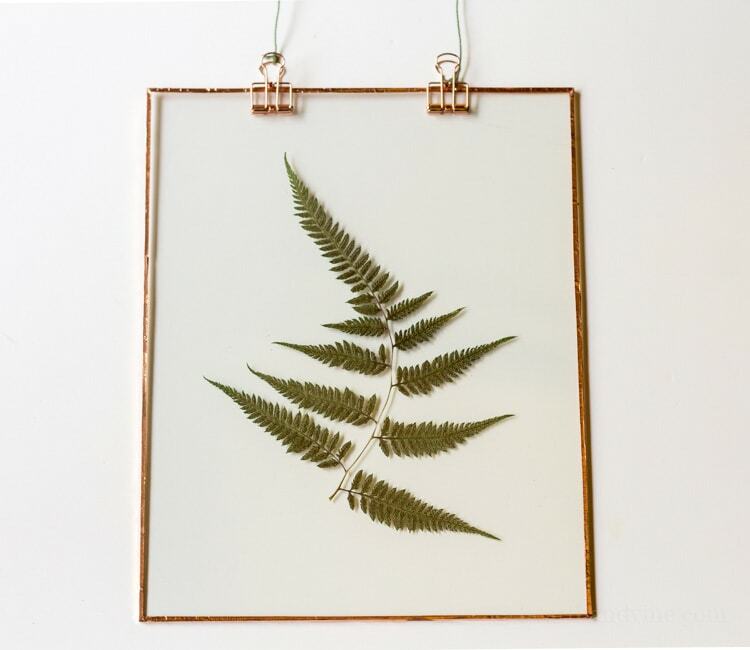 Transform cheap glass and regular flowers around your home for a pretty home decor item that is sure to light up any room. 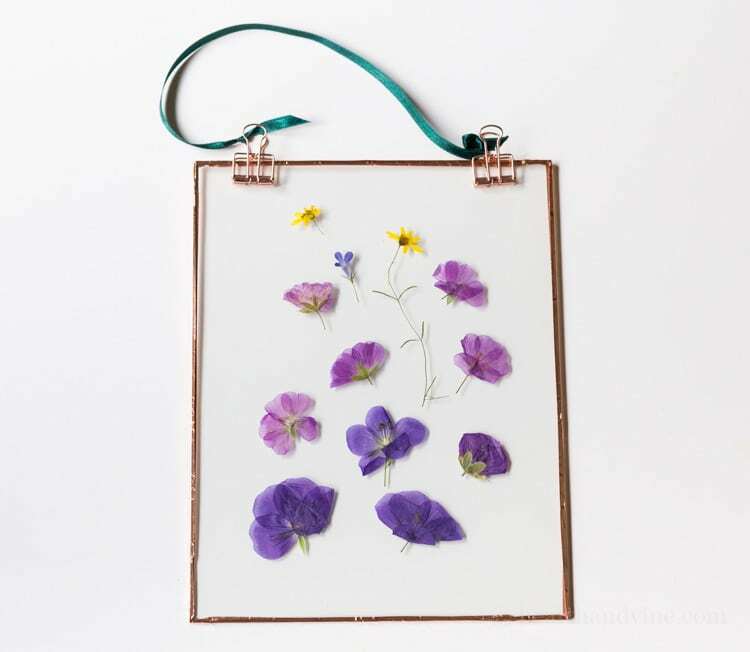 The author recommends using an old phone book (if you haven’t thrown all of yours away already) to press your flowers. These three DIY crafts for teens are the perfect gifts if you wanted to give a personal touch to your generosity. That is also assuming that you haven’t kept these crafts for yourself. You know a craft project is successful if you contemplate keeping it to decorate your own home. I know we are all guilty of that one once or twice. Stay tuned each week for more DIY crafts for teens projects of the week. If DIY videos are more your things, like or follow DiamondPaintingKits.com’s Facebook page for the most popular DIY videos & ideas from the web. If you’re looking for your next craft project, take a look at our extensive collection of diamond painting kit designs in our shop.